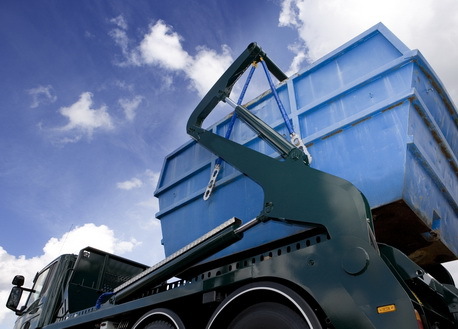 Managing your rubbish effectively has become very easy with skip hiring services that are offered by various companies and Easy Go Skips Hire is a company of solid reputation that has been serving people in E20 Olympic Park and the surrounding areas with different options for skip hiring facilities at affordable rates. We help our clients to choose the right skip based on the amount of garbage that needs to be removed and we cater to residential, commercial and construction wastes. If you are looking for a maxi skip, midi skip or mini skip for your waste removal then this is the right place as we offer skips of various sizes to our clients. At Easy Go Skips Hire, we deliver the skips same day or the next day based on its availability and all our skips are well maintained and can easily be loaded and carried off to the dumping grounds. It is our comprehensive skip hiring services that can be customised to suit the client's requirement to take the hassle out of waste removal job. So, if you are residing in E20 Olympic Park and the surrounding areas then simple let us know your skip hiring requirements and our experts will arrange the skip for the best price and get your waste removed within no time.